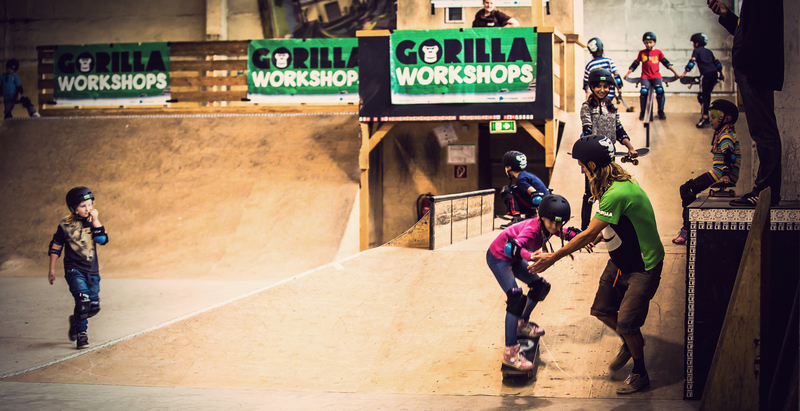 GORILLA: Action sports make you move! How happy we would have been if the Gorilla team had appeared on our playground at that time. Read here why you have to get your headmaster excited about gorilla in your school. GORILLA brings more Uga-Uga into everyday life at school. 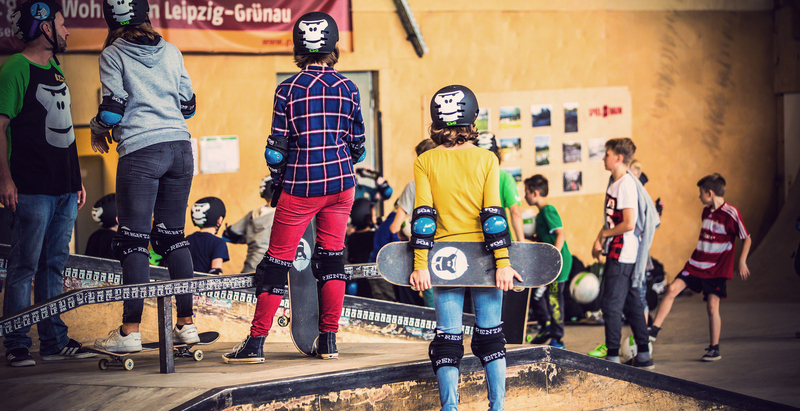 The society’s workshops, apps and tutorials convey the fun of exercise and positive attitude to children and teens, prefer skateboarding, longboarding, breakdance, slackline, Parkour, freestyle Frisbee and more over traditional sports. Among the instructors are well-known freestyle athletes including European and World Champions. A balanced diet and sustainable consumption are also on the agenda. 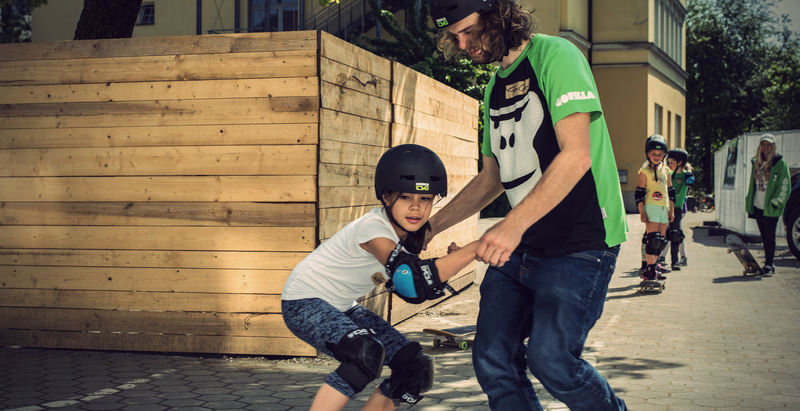 TSG has supported the project with product since 2010 for instructors and kids. Thanks to our partner TSG, we can rely on high-quality products. This is a great partnership! 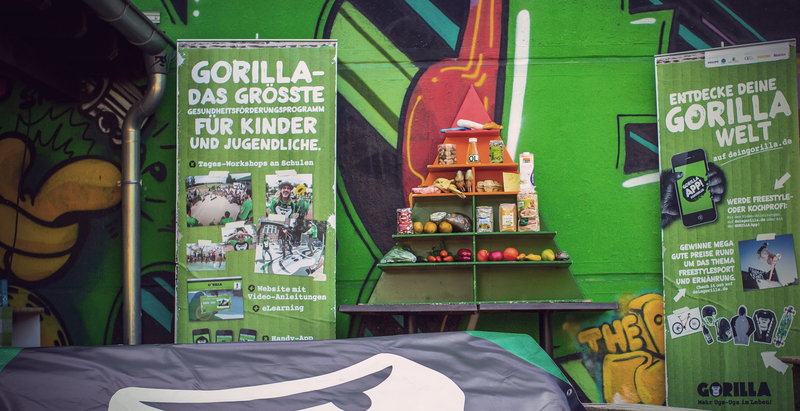 TSG is all about action sports and that’s why we loved the concept of GORILLA. 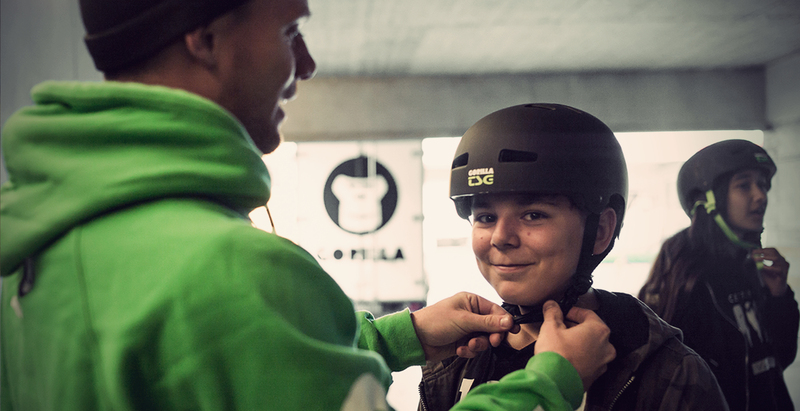 Roder Grolimund, founder and CEO of GORILLA, says: “Safety first, this is the motto of our GORILLA workshops, which we hold at schools in Switzerland, Germany, and Austria. Thanks to our partner TSG, we can rely on high-quality products. This is a great partnership!” Altogether now: Uga-Uga!! !